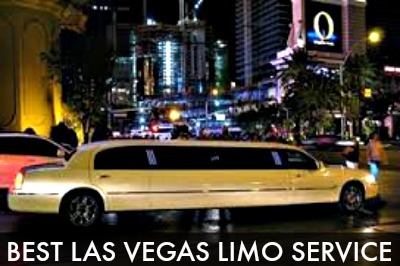 Start your vacation is style by taking a Las Vegas limo service from the airport to your hotel or booking a first class limo tour. Did you know a limousine service isn’t much more expensive than taking a cab – especially if you’re travelling with a group? 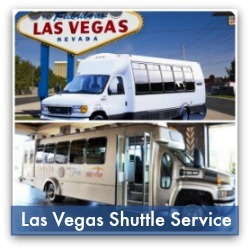 Consider booking a guided Las Vegas limousine tour, or explore outside the city and visit the Grand Canyon or Hoover Dam in style. 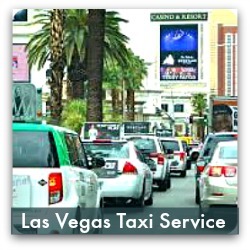 Make a reservation in advance or take advantage of the walk-up Las Vegas limo service options available at the McCarran International Airport. 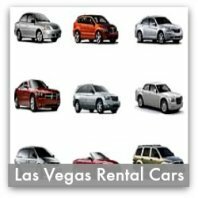 A chauffeur will collect your luggage and you can relax while you enjoy the sights of Las Vegas on the way to your hotel. If you decide to take a limo after you arrive at the airport, there are sedans, stretch limousines, and SUV’s available to take you to your hotel in comfort and style. 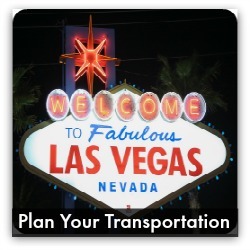 If you or someone from your hotel/resort made arrangements for Las Vegas limo service in advance, your driver will meet you in the baggage claim area, assist you with your bags, and take you to your vehicle. Limousines are available on the west side of baggage claim, outside door exits 7 - 13. Airport personnel are available to help queue the lines and provide assistance as needed. At Terminal 3, shuttles and limousines are conveniently located outside on Level Zero on the west end of the building to serve domestic travelers and on the east side of the building to accommodate international travelers. Quick exit lanes will allow traffic to leave the airport quickly and airport personnel are available to assist as needed. Take a tour of the dazzling Las Vegas Strip in a luxury limo and experience the awesome sights and outdoor shows in comfort and style. The evening is captured by a professional photographer and pictures are emailed to you the next day. 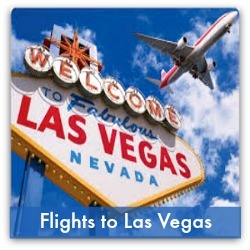 Choose a one or two hour experience and visit the popular Las Vegas casinos and attractions of your choice. This Las Vegas Strip tour is ideal for celebrating a special occasion or enjoying a night on the town. Hotel pickup/drop-off and a bottle of champagne are included. Travel in style to the breathtaking Grand Canyon West Rim, only a few hours away from Las Vegas. Take a stroll on the famous SKYWALK and enjoy the desert beauty and wildlife at this amazing natural wonder. Tour includes a stop at the magnificent Hoover Dam. This luxury limousine tour takes you to the Hoover Dam, located just 30 miles southeast of Las Vegas in Boulder City, on the Nevada-Arizona border. Your driver will wait while you take pictures of the breathtaking views. 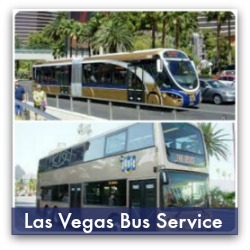 You can also purchase tickets to tour the Hoover Dam and Visitor Center or the Power Plant. Take a day trip to the Pahrump Valley Winery, located 50 miles southwest of Las Vegas. Sit back and enjoy the views of the beautiful Red Rock Canyon while travelling to the winery where you can indulge in tasting award winning wines (without the worry of driving back to your hotel). Enjoy a guided tour of the winery and vineyards. Take a stroll through the rose garden featuring a gazebo and Spring Mountains backdrop. Dine at Symphony’s, the wineries upscale-casual restaurant. Wine and souvenirs can be purchased at the gift shop.